A lot of them made powerful enemies. Some paid for it with their lives. 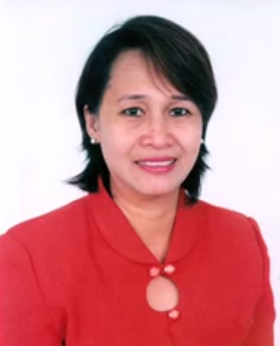 Marlene Garcia-Esperat certainly did not look like your average chemist turned Department of Agriculture (DA) resident ombudsman. Clad in a tight mini-skirt, tall thin stilettos and a plunging neckline, she was dubbed Philippines’ Erin Brockovich, the American feisty heroine who made giant companies shudder and run for the shredders. “I want to look pretty when the assassins come to get me,” Esperat once said, almost prophetically. Esperat’s fight against corruption began at the DA, when she discovered that fertilisers given to local farmers by the regional office were cheaper and less than what was listed in the official budget. This became one of the dozens of cases of misconduct she would eventually uncover during her time at the department. Recognising the need to expose injustice in the face of government inaction, Esperat became a full-time journalist in 2004. The Philippines is one of the most dangerous countries for journalists and Esperat knew it for a fact – her own husband was killed in 1989 for uncovering the corrupt dealings of local government officials in his capacity as commentator. It did not stop her. Esperat was fatally shot in 2005 by a gunman linked to two government officials in the DA whom she had accused of corruption. Although arrest warrants for both were issued in 2008, they were never apprehended. Despite such impunity, Esperat’s memory lives strong in the Philippines, joined by those of countrymen Romy Olea, Gerry Ortega, Nilo Baculio and various other journalists all over the world who put their lives on the line for integrity and perished in the fight. For civil engineer Satyendra Kumar Dubey, blowing the whistle came at a very high price. The former Deputy General Manager of the National Highway Authority in India was working on the country’s biggest-ever road project in 2002 when he exposed several cases of large-scale flouting of rules and corrupt practices. The 30-year-old wrote directly to the Prime Minister to detail what he considered to be “loot of public money”. Dubey asked for his name to be kept secret, yet his request was ignored. He was gunned down on 27 November 2003, just a year after his name was leaked. 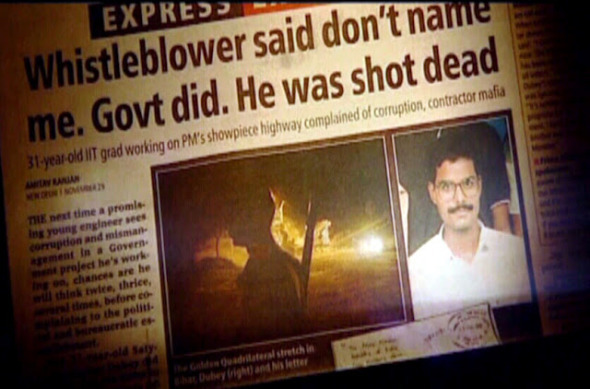 Dubey’s murder caused huge public outcry in India, where public money is frequently siphoned off from large government projects through corruption and where impunity for corrupt officials is rife. The event led to increased pressure for laws to protect whistleblowers in the country and, a few similar scandals later, a Whistleblower Protection Act was eventually passed in 2011. Dubey received TI’s Integrity Award posthumously in 2004 as well as the prestigious Whistleblower of the year award from UK-based Index on Censorship. Read a tribute to him here. 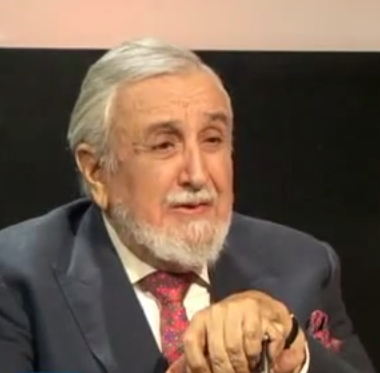 Ardeshir Cowasjee, who passed away in 2012 at the age of 86, was a household name in Pakistan. A relentless campaigner and philanthropist, Cowasjee is remembered for his bohemian ways and fearless weekly columns in Dawn, one of the country’s leading English newspapers. For a quarter-century, Cowasjee used his wealthy status as the owner of a family-ran shipping company to pen candid exposés on corruption and nepotism within local, provincial and national governments. In a country ranked amongst the most dangerous for journalists, he fearlessly fought against the network of politicians and developers that sought to grab public land and fund illegal projects in Pakistan’s biggest city of Karachi. The old man also championed the fight for environmental protection. He wrote about parks, and preserving open spaces, and efficient land use, and saving trees. In 2011, he declared he was tired of his country’s decline and that he was done writing. New generations continue to be inspired by Cowasjee’s legacy, a reminder that his efforts to subvert systemic injustice may not have been completely in vain. 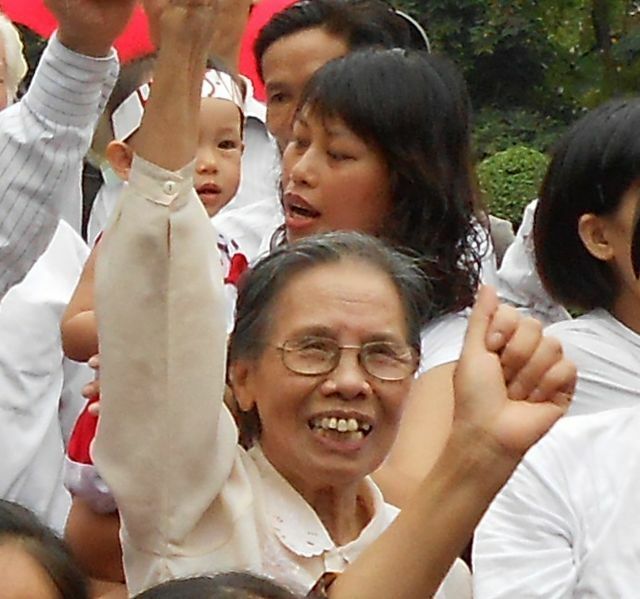 84-year old Lê Hiền Đức is full of anti-corruption energy. The retired primary school teacher spends her days in Hanoi going through a stack of complaints arriving at her house daily from victims of corruption from across the country. The “corruption-fighting grandmother”, as her neighbours call her, has dedicated her life (and her monthly pension) to help fellow citizens challenge petty bribery and large-scale graft and make sure that all allegations of corruption are dealt with fairly and effectively. The various threats she has received – an empty coffin was once delivered to her doorstep – have not stopped her from filing complaints, writing petitions and tracking down high and low-level officials to search for justice for those afflicted by corruption. Đức won TI’s Integrity Award in 2007. And she hasn’t retired from the fight yet – check out her Facebook page here! Attotage Prema Jayantha is better known to Sri Lankans as Poddala Jayantha, his pen name during two decades of fearless investigative journalism. Jayantha dedicated his career to exposing injustice in Sri Lanka’s health, education and transport sectors. One of his reports uncovered what some officials have called Sri Lanka’s biggest ever tax scam, involving the alleged misappropriation of RS 3.6 billion (US $37 million) in Value Added Tax. Following numerous threats on his life, Jayantha was abducted by unidentified assailants in June 2009, brutally beaten and dropped by the side of the road in a Colombo suburb. He was left permanently disabled. 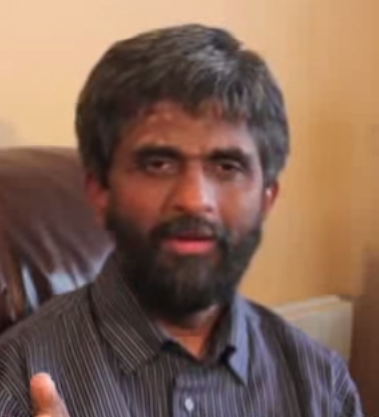 Jayantha now lives in exile with his family. No arrests have been made in relation to his death and the case has since been dropped. Sri Lankan journalists came under increased attack after the government decided to pursue an all-out victory of the secessionist Liberation Tigers of Tamil Eelam in 2006. Despite the end of the country’s decades-long civil war in 2009, the climate of intimidation has persisted for journalists. Jayantha received TI’s Integrity Award in 2006. In China, it takes a lot of courage and tenacity to accuse a high-ranking official of corruption. Luo Changpin, a renowned investigative journalist, did summon the courage and exposed the shady dealings of Liu Tienan, a top economic planning official. In December 2012, when Caijing, the renowned financial magazine he was working for, refused to print the name of the official, Luo decided to do so himself. He published three hard-hitting posts on Weibo, China’s equivalent to Twitter, exposing the full details of his investigation: Liu Tienan, then the deputy minister of the National Development and Reform Commission, had taken bribes and faked his master’s degree. His revelations eventually led to a government investigation resulting in Liu’s dismissal from the party and removal from public office in 2013. The road to accountability was not an easy one. After the investigation was announced, Luo’s internet account was deleted before he could release further information on the story. In November 2013 Luo was also removed from his post as deputy editor of Caijing and was transferred to the publication’s research institute. Luo’s actions have demonstrated the crucial role played by investigative journalism and social media in the fight against corruption. Luo won TI’s Integrity Award in 2013. And there are many more. Can you think of an anti-corruption fighter or whistle-blowers that inspires you? Let us know in the comment section below!